Demeter Leo Perfume by Demeter, People who are Leos in the Zodiac tend to have magnetic personalities, which is why they are usually born leaders . To commemorate these strong individuals, Demeter Leo has captured an appealing aroma in a bottle as part of the brand house’s Zodiac collection, which came out in 2015. 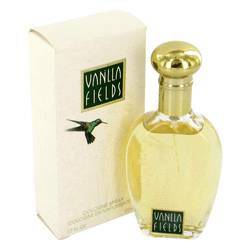 Its composition includes a blend of black myrrh, black pepper, Indonesian teakwood and bitter orange blossom. 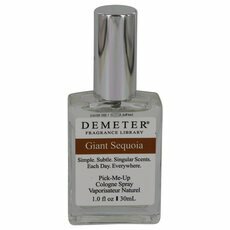 Demeter is a niche fragrance brand based out of Pennsylvania. It has Read More Read More been in existence of several decades now, and the company has manufactured hundreds of fantastic fragrances. 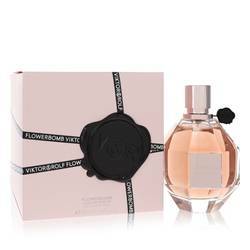 The company manages to differentiate from other perfume brands in several ways. For starters, the company uses linear compositions instead of pyramid ones. This allows the aroma to remain the same for hours instead of changing once it dries down. The perfumers who work for the brand house also tend to use simple, recognizable notes anyone can appreciate. All products are original, authentic name brands. We do not sell knockoffs or imitations.